I have just discovered Louise Goodchild, and I am IN LOVE with her gorgeous vignettes! 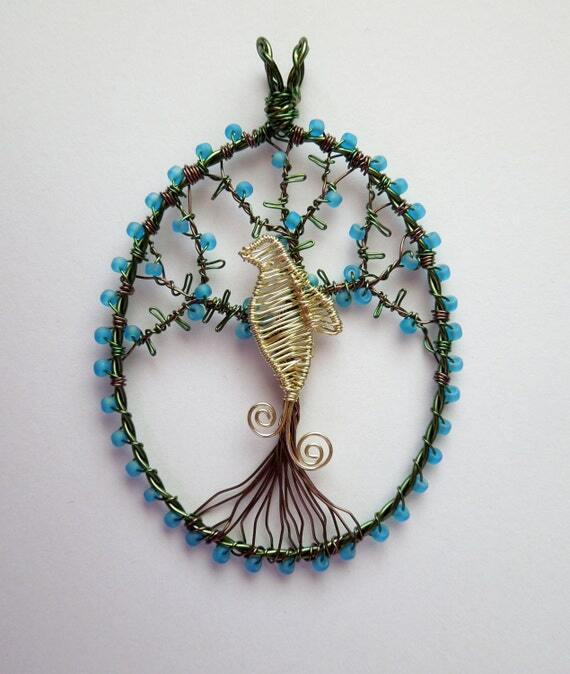 She does amazing things with wire and a few beads. If you’ve never seen her work, check it out on her website, louisegoodchild.co.uk. Louise Goodchild’s “The Juniper Tree”. These are lovely scenes from quiet, rural days in the English countryside. Truely inspirational as I develop my wireworking techniques.